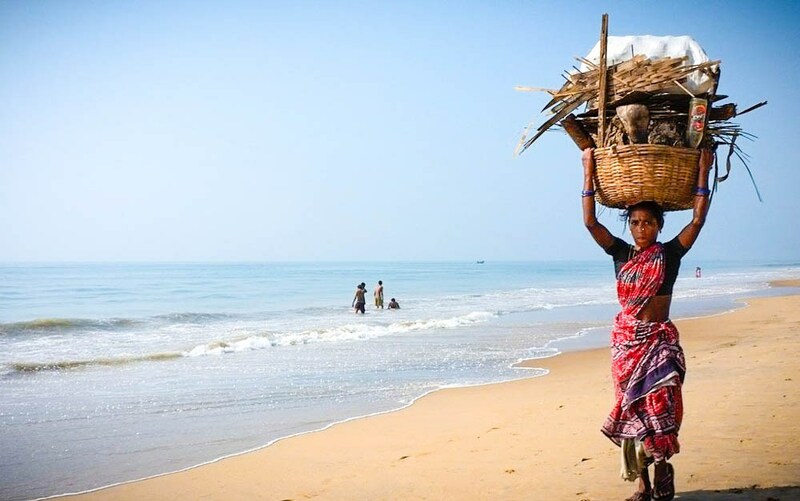 5 Beach Destinations From Delhi that are NOT Goa! Beach season is back and we are more excited than ever! But we all know how the beach holiday planning goes with friends. It starts out as a group of friends wanting to explore new and peaceful beaches, and ends up with the same Goa plan every year! We say, not this year! We have done the research for you. 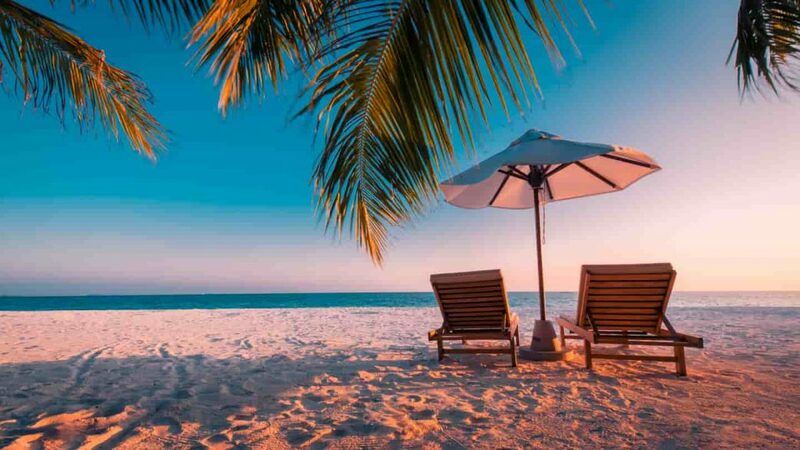 Here are 5 beach destinations that you can hit with your friends. Read on. A coastal town in Gujrat, this is probably one of the closest beaches to Delhi. With endless sea and gorgeous sunsets, this destination has multiple beaches. What’s more? 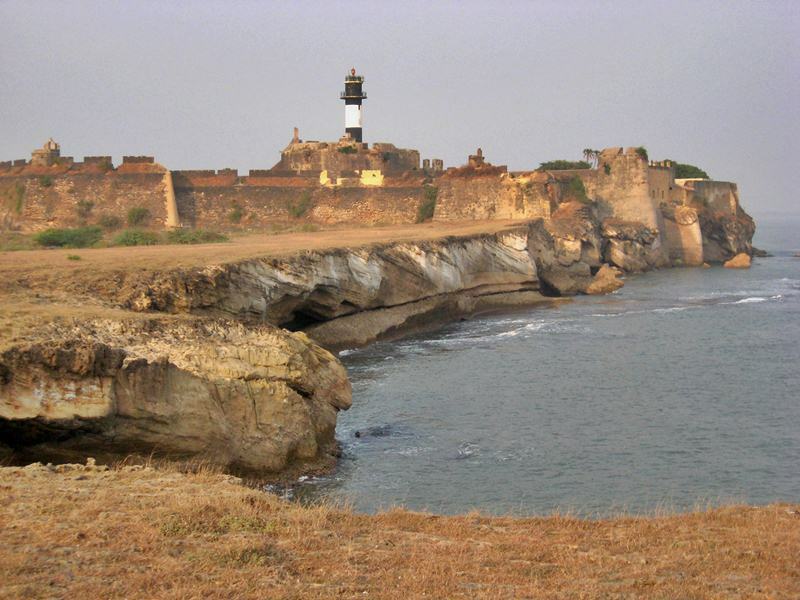 There is a black sand beach in Diu that has not been explored much. If that sounds like something you cannot wait to explore, head there right away! Known for the famous Sun temple, this is often considered to be a religious destination. But the beaches here and the views it can give will prove you wrong. 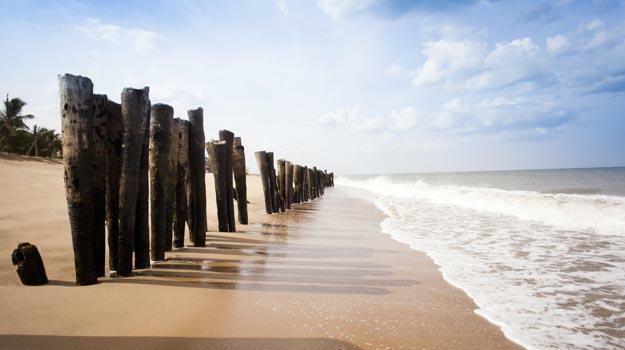 If you have never been to France, and don’t have the budget to, Pondicherry is your best bet. A French colony right in the country’s backyard. Visit here for a different beach experience. 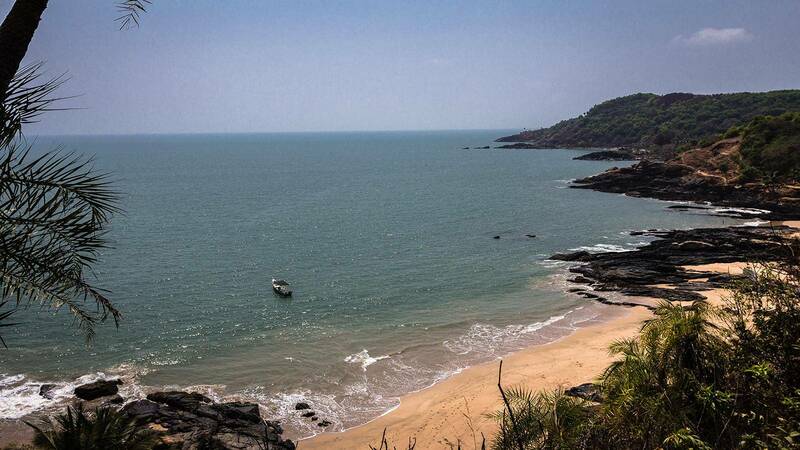 Located in the state of Karnataka, Gokarna is an up and coming beach destination. It’s still majorly unexplored. SO visit soon before it becomes the next Goa! 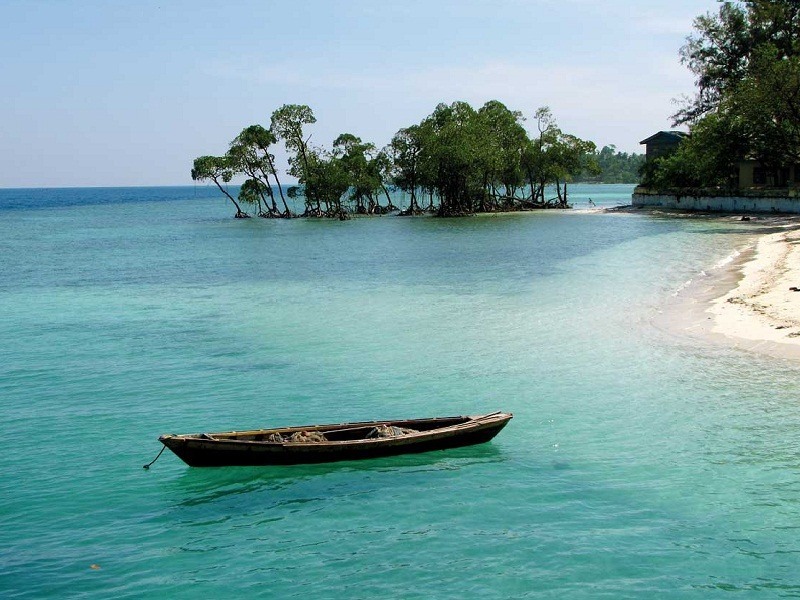 With their pristine emerald waters and beautiful coral reefs, the Andaman and Nicobar Islands are rivals to the more touristy coastline of Goa. This is where you go when you want to lounge as well as explore the history of the place.